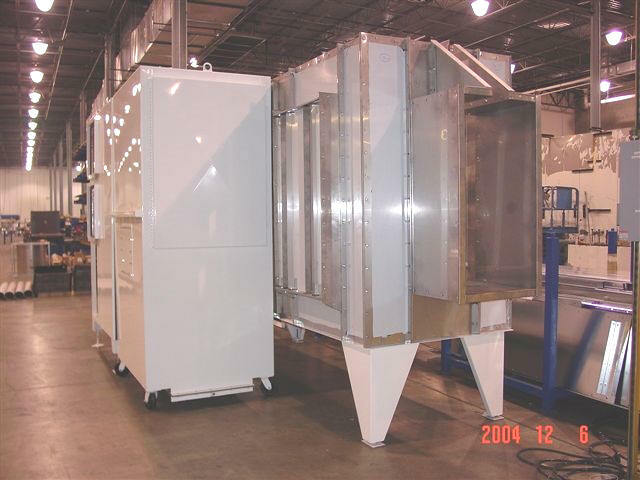 Turnkey finishing systems and components, including multi-stage washers, ovens and conveyor systems. 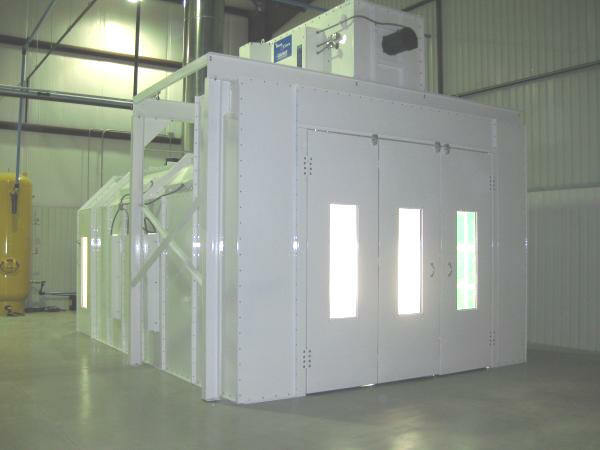 Paint and powder spray booths for a wide range of applications, including automotive, truck and large equipment. 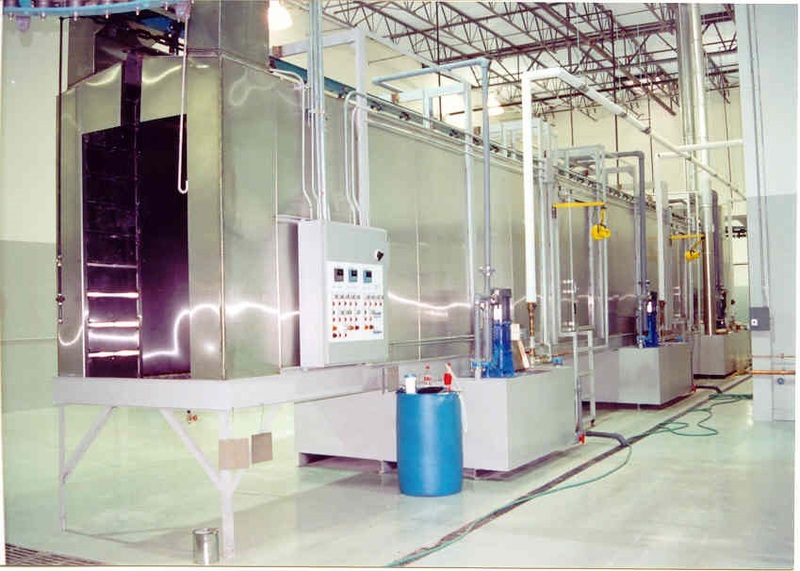 Immersion dip systems for anodizing, electrocoating, barrel plating, autophoretic and aluminum finishing. 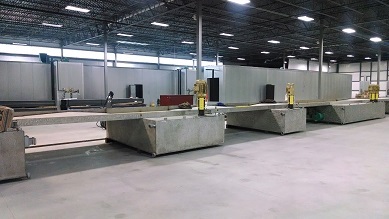 Mass finishing equipment for vibratory deburring and polishing. 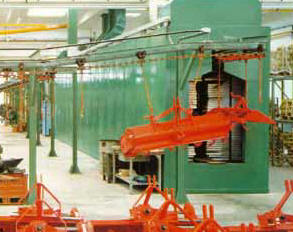 Leaders in powder coating and liquid coating equipment and accessories. 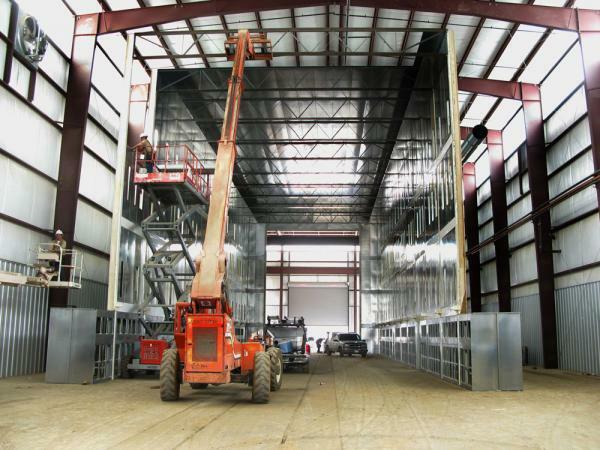 Fluid filtration and recycling systems. Spray booth exhaust filter media and hardware.